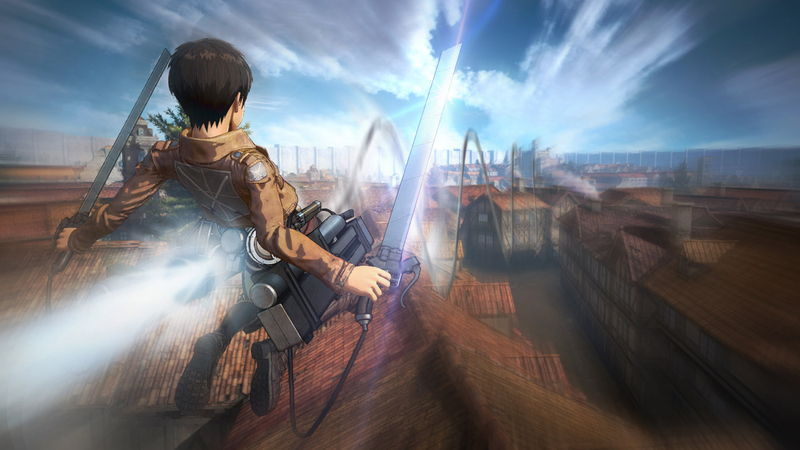 Some details on the storyline of the upcoming Attack on Titan game, alongside a few screenshots,have been revealed. 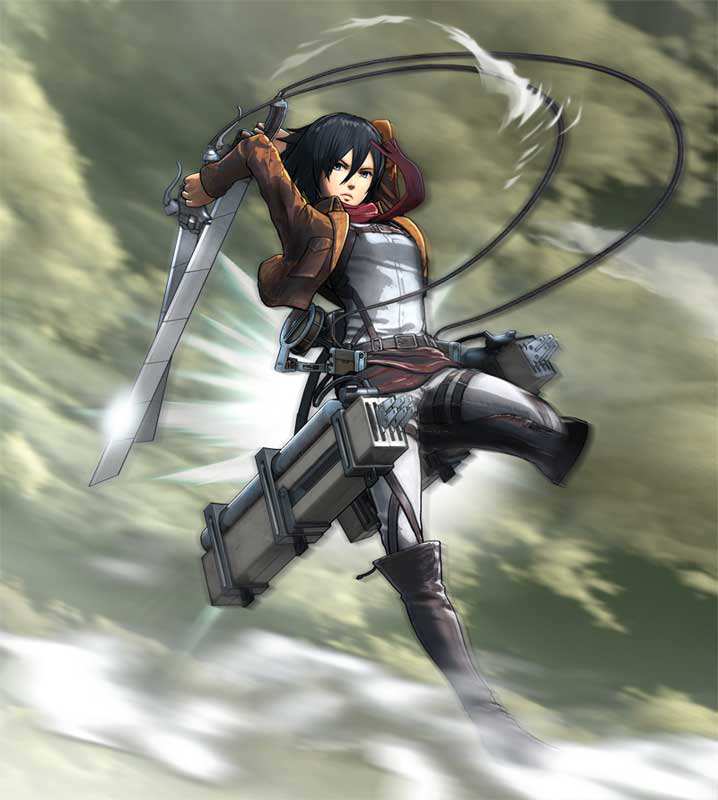 According to Koei Tecmo and Omega Force, the story will take place in the 2013 season of the anime and will even feature the voice actors from the anime portraying their usual characters. Apparently, the gameplay will offer “high tactical freedom”, allowing either a slow and cautious approach, or a more brash and reckless one. Your actions will also apparently “affect the direction of battle in a big way”. 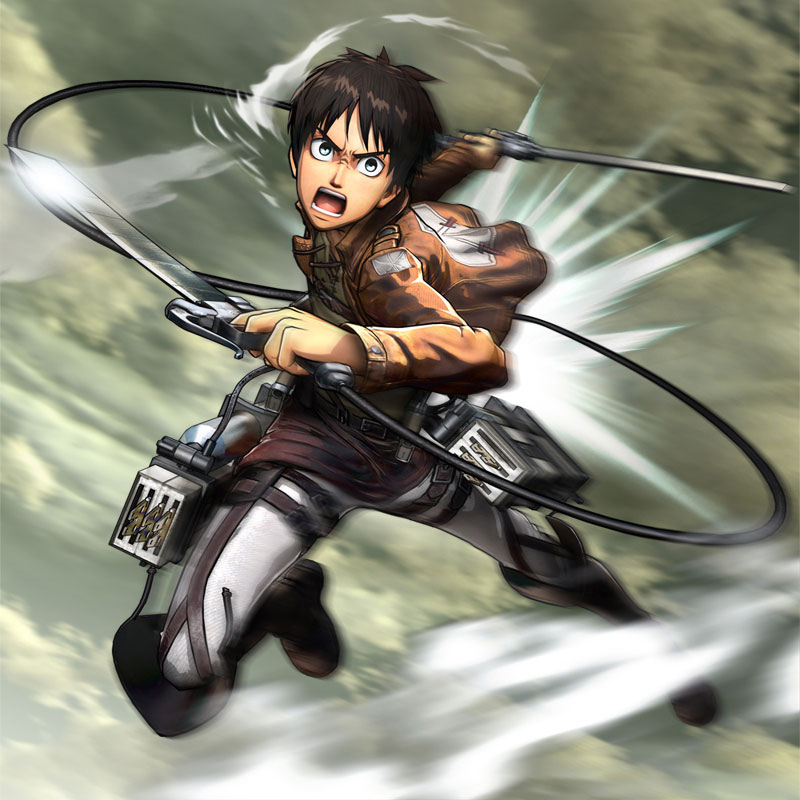 Naturally, the 3DManeuver Gear will be a core element of the game, and will grant you the ability to zip around and battle the Titans just like in the anime. You can also come to the aid of companions, and even distract enemies while they move in for the killing blow. 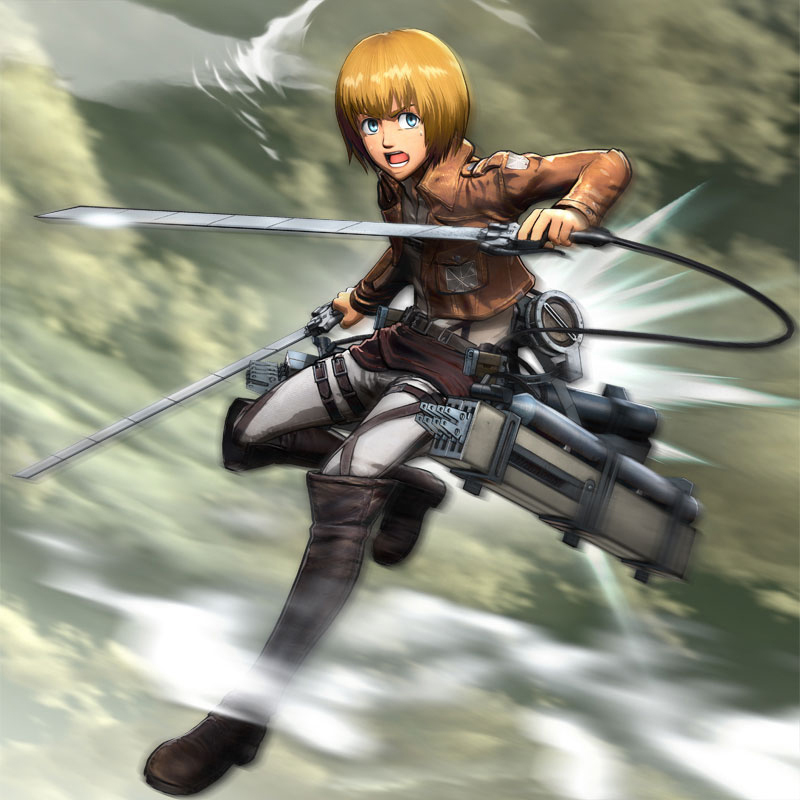 Just as in the show, you will need to slice the titans on the nape of the neck, and you can immobilise them by destroying their limbs. 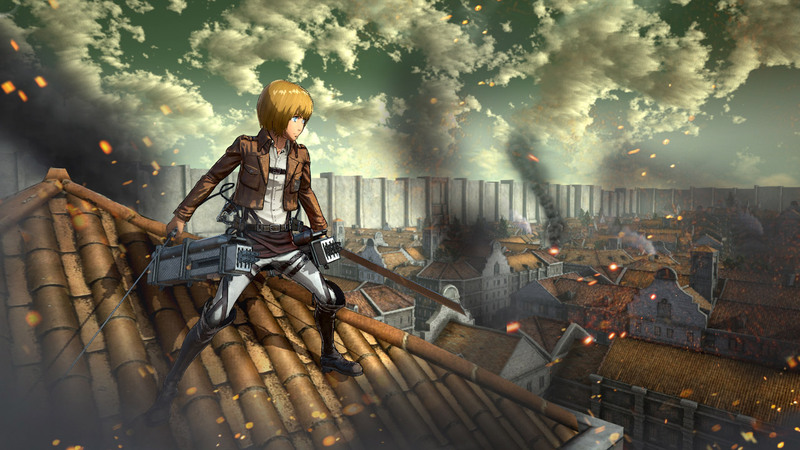 There will even be destruction as a result of your battles, so expect walls and roofs to collapse during big fights. This will naturally effect your options in battle, and drastically effect the pace of the fight. You can view the screens below. 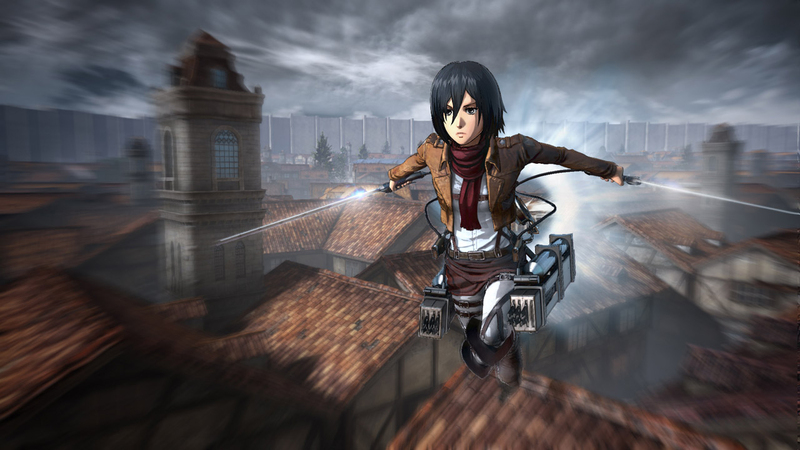 Tagged with attack on titan, campaign, game, screens, screenshots, shingeki no kyojin, story, storyline.